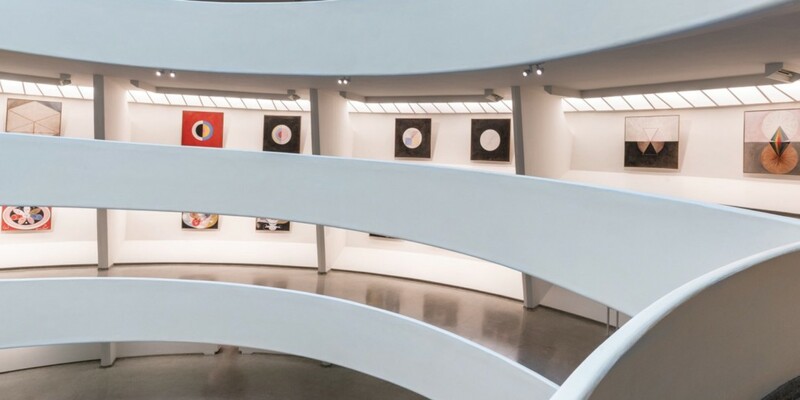 At the Guggenheim Museum in New York City, guests can explore a collection of modern-esque artwork nearly a century old at the “Hilma af Klint: Paintings for the Future” exhibition, showing now through April 23. 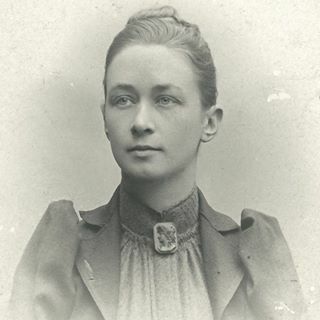 Hilma af Klint was an innovative Swedish painter. 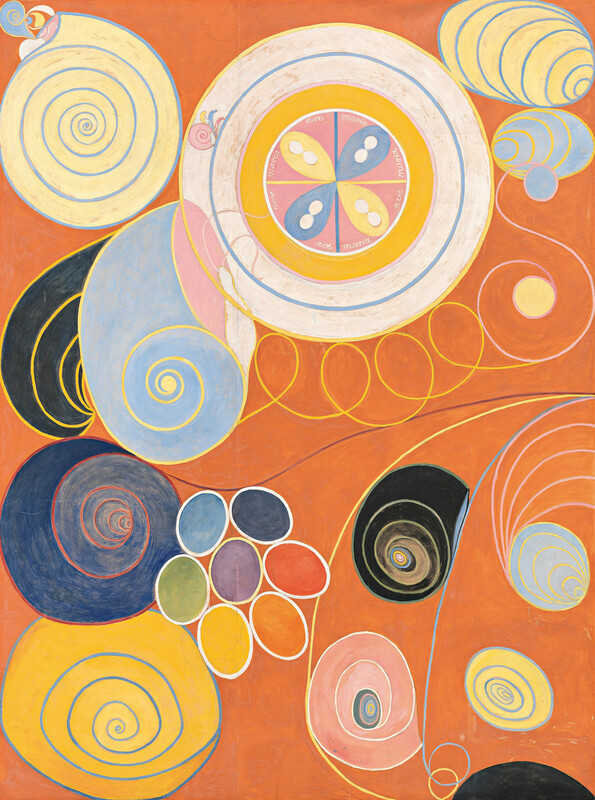 The exhibition of her work at the Guggenheim showcases 10 of her masterpieces crafted between 1906-20 – what curators considered to be af Klint’s “breakthrough years.” The large-scale paintings, some 10 feet by 9 feet, depict abstract visuals with an array of shapes, colors and patterns. While the artwork speaks for itself, what makes this exhibition even more special is the badass behind the brush. Af Klint not only was one of the first female artists to explore the idea of abstract art, but she also was one of the first artists ever to do so. “Af Klint’s [work] seems so radical, so unlike anything else going on at the time. Her paintings definitively explode the notion of modernist abstraction as a male project,” wrote Roberta Smith, the New York Times’ co-chief art critic, in her feature about the exhibit. As a pioneer of abstract art in the early 20th century, af Klint didn’t believe the world was ready for her work and kept most of her paintings private. She even requested that her art not be shown to the public for at least 20 years after her death. Her demands were exceeded. Af Klint died in 1944, but her work wouldn’t be revealed to the public until the 1980s. 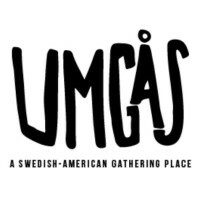 In 1972, Erik af Klint, af Klint’s nephew, established The Hilma af Klint Foundation to preserve and manage the legacy Hilma af Klint left behind: 1,300 paintings and more than 125 notebooks and sketchbooks. In 1986, her work was displayed for the first time at the Los Angeles County Museum of Art and has continued to appear in exhibits across the world. “Paintings for the Future” will be af Klint’s first major solo exhibit in the United States. And 75 years after her passing, we’d say it’s long overdue.